At Our "Desert Camp" we provide swiss tents and deluxe Huts accommodation with attached bathroom with running hot & cold water. We have beautifully made our tents with a good quality of cloth keeping in mind the severe chilling of the great Thar Desert and locally hand block printed, covering 14X14 center room, 14x7 verandah, 14X7 attached bath room. 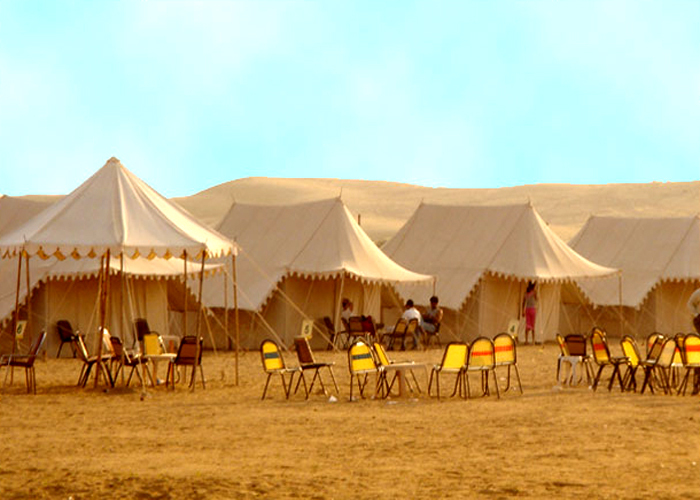 Our Desert Camp is located in the Thar Desert approximately 45 km west of Jaisalmer. We offer a unique opportunity for the travelers to experience the rich cultural heritage of Rajasthan. To make the stay of our guest memorable we have camels to ride through the desert of Sam. 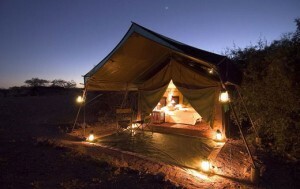 In the evening, sit around our huge camp fire, with the countless stars above. Dine on delicious Rajasthani food and be entertained by local Rajasthani folk music and gypsy dancers while you sit by the camp fire at our Desert camp. Hang your backpack on the saddle knob. When the camel stands up or sits down, lean back again and hold the reins (mori) tightly. Always hold the reins when riding, as you will be rocked gently back and forth. When turning right pull the right rein gently into the right direction, when turning left pull the left one to the left. To make the camel stop pull both reins backward quickly. To make the camel sit down pull both reins and mouth the word "Jhu Jhu". To get it walking again just pull the reins up again. Jaisalmer Gypsy Music/ Dance Every evening from 7-9 PM, we arrange a musical night where professional dancers and musicians of Thar desert will entertain you with their music & gypsy dance. 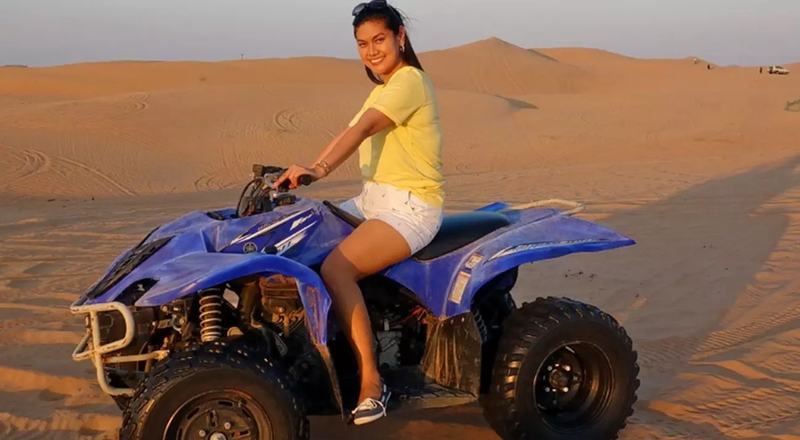 Camel & Jeep Safari At Sam jaisalmer, there is 4-5 km of desert dune region, where our guest enjoy camel or jeep safari. Both these tours start from the camp till sunset point. 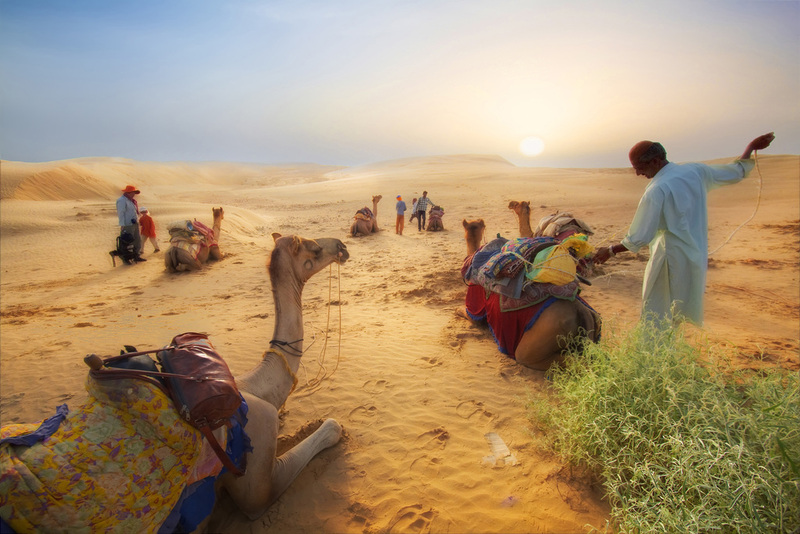 In the Thar desert, in the northwest India, in a place where the exotism and color of the Indian cities meets the calm and hilly shape of the desert sands, the camels are moving. They do so for centuries. Their bosses have carried the goods along the Silk Road, have fed teeming populations, have walked over sands that bind cities, leaving behind the marks of the deep steps into a world of mystery and fantasy. 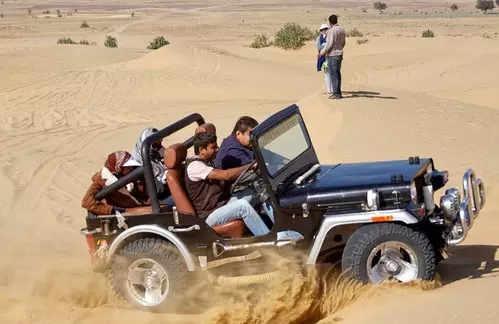 Jeep safaris are considered as the fast and comfortable way to explore the beauty of Jaisalmer. jeep-safariIt is possible to enjoy a more comprehensive tour on the jeep and it is a smoother and more comfortable ride. India Jeep Safari is one of the many reasons why tourists love to go to India. This vehicle enables tourists to go around the area and see the beautiful surroundings more clearly. Public areas of camp consist of an open-air restaurant which offer fabulous views of the Desert. The Camp comes alive in the evening with campfire, mashaals, musicians, dancers, camel safaris & traditional live cultural entertainment. 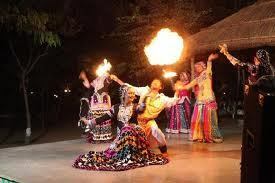 Everyone can enjoy our desert evening package in that your evening will be laced with melodious folk music and dance around roaring camp fire performed by Kalbeliyas & Langa parties who are popular globally for their dance and music. The Night Safari tour is conducted in Jeep and is a new tour introduced in Sam Jaisalmer. Here we will go for a ride in the sand dunes in the night where only the Jeep headlights and moonlight will be our guiding force. This one of the unique experience one can enjoy in Jaisalmer and in just one year, night safari has become the number 1 activity in Sam Jaisalmer. The open countryside of the desert land, Rajasthan serves to be one of the suitable sites for Parasailing in India. The runways and strips in Jaisalmer prove to be a remarkable site for Parasailing. 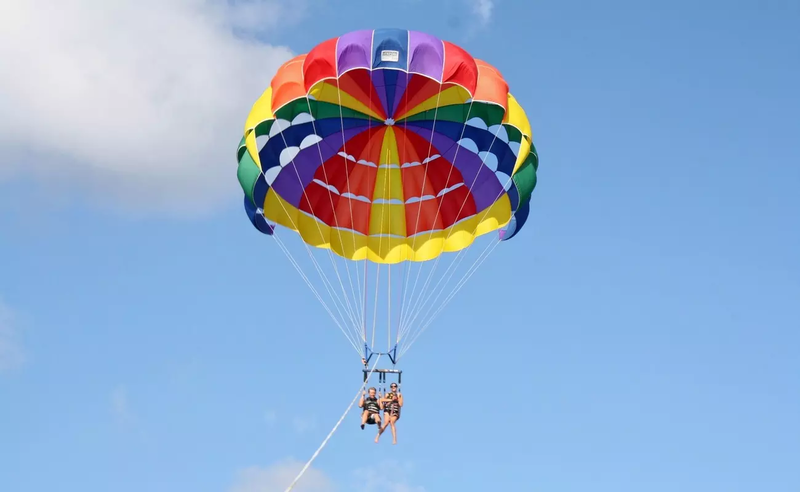 Parasailing is one of the most adventurous yet safest aero sports being carried out in prominent adventurous destinations all over the developed world. If you are looking for some amazing quad biking experience, then this tour is a perfect fit for you. Indulge in the quad biking experience and explore the trails of the jungle in Rajasthan. Get an option to drive a 200 CC or 570 CC 4x4 as per your convenience and for kids 50 CC bikes are also available. Cover the distance of about 2 KM with your quad bike inside the jungle and the surrounding area. RENUKA CAMEL SAFARI is a dedicated tour operator based in Rajasthan especially for Jaisalmer. Introducing exotic & vibrant destinations of Rajasthan and exiting Rajasthan tour packages to give you an unforgettable travel experience.